THE WAY offers a comfortable recording environment that is optimized to produce high quality audio recordings. Fully equipped recording studio that can handle any task. Click below to see a list of our equipment. We will travel to you within a 100 mile radius. We record live concerts, private shows, conferences, sermons, radio podcasts, and in home recording sessions. We service Maryland, Washington D.C., Virginia, Pennsylvania & Delaware. Quality is extremely important to us and we want to make sure that you are satisfied with the final product. We will guide you through the process of creating a track, enhancing your melodic ideas, and putting it all together. We are confident that you will be happy with your final mix. A great mix will set you apart from your competition and allow your message to be heard. We have the tools necessary to help promote you, your church, or a product you wish to sell. We want to know about your goals and aspirations. Call us today and tell us about your project. Are you a filmmaker looking for a professional sound recordist? Sound is 50% of the viewing experience. We have the experience to take your films to the next level. Do you need music sound design, or ADR? Call us today for more information. 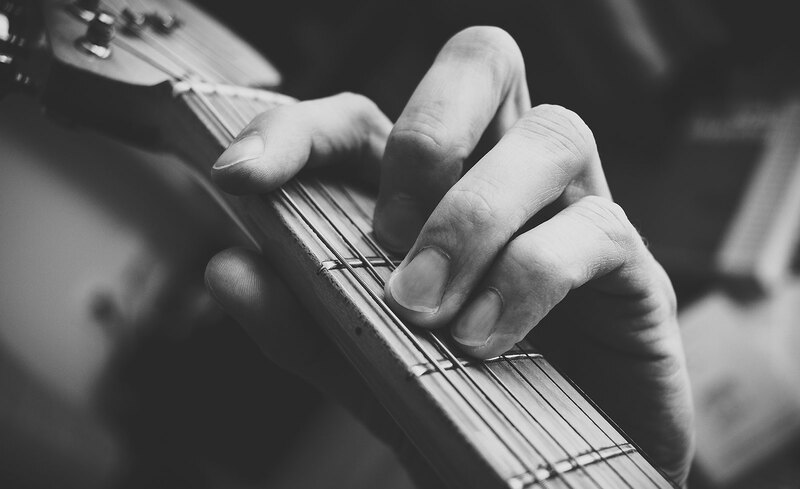 If you would like to learn how to sing or play an instrument, we offer private instruction. You can take lessons at one of our studio locations, at your house, or online.